Add-on Item! Get Marvel MM13R 32 oz. 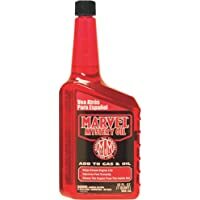 Mystery Oil from Amazon.com.